 MOBILE, Ala. – Since its founding in 1961, University of Mobile has been investing in students who are going out into the world and making it a brighter place. Dr. Ethelstine Lett is doing just that as the principal of S.L. Lewis Elementary school in College Park, Georgia. Lett graduated from UM in 1997 with a Master of Arts in education. Because of the training she received through UM and her outstanding record of success in the field of education, she is charged with leading change and implementing a turnaround in a school. This requires her to coach teachers, improve academic outcomes for students, and get parents more involved in the education of their students. Lett didn’t always plan to be a school administrator. “I knew I wanted to work in a classroom, but I wasn’t sure what exactly it was I wanted to do,” said Lett. Through her classes at UM, she learned how important it was to not only teach students how to read, but also to appreciate where the students come from and to love them for who they are. She is committed to creating a culture of love and support within the school environment, as well as in the community. As part of that commitment, she attends the home-owner’s association in her school community. Although Lett does not live here herself, she tells the other members, “My school lives here, so I will be here!” She regularly shops and exercises in the school community so the families who attend her school can see her presence in the community. Lett is also involved in community outreach through the Delta Sigma Theta sorority and by hosting parent meetings outside of school to educate them on how to communicate effectively with the school.